Clearly I have been negligent with updating the Blog... Things are definitely moving in the right direction. 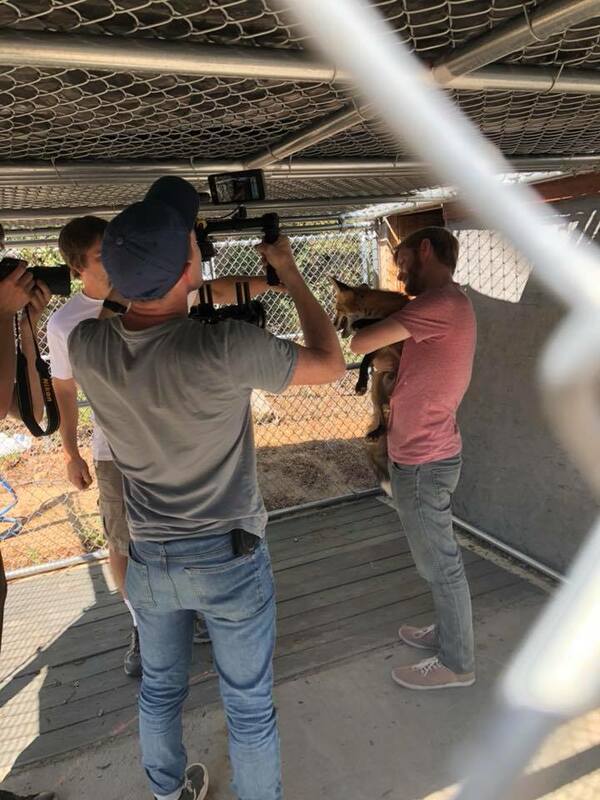 Yesterday we had the pleasure of having the Science Team from The Verge out to film and interview us for a documentary they are doing on the Russian fox program. 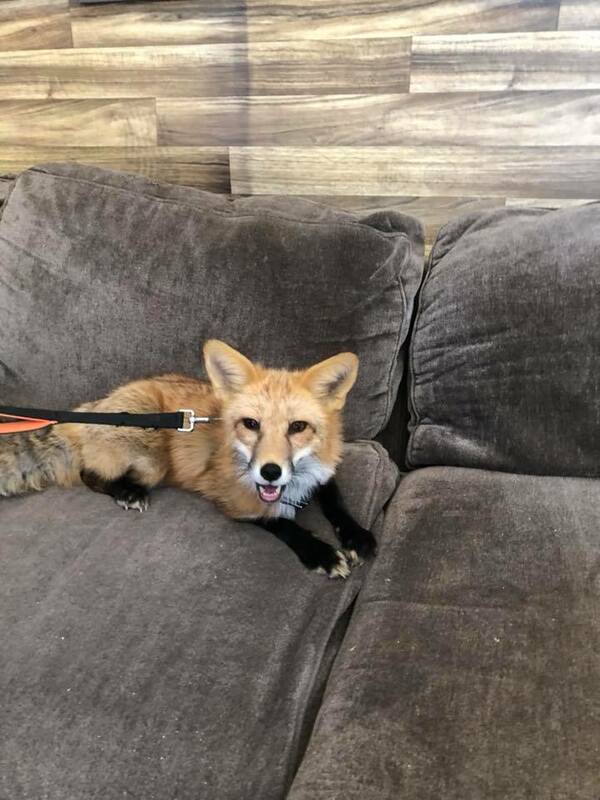 We had a great time sharing our Ambassador foxes with them. Viktor was definitely hamming it up all day and was the Super Star!! The documentary will likely air in Sept and we will be sure to post and share with everyone. It will also include interviews by world renowned experts in canine cognition and genetics, Dr. Clive Wynne and Dr. Anna Kukekova. If you are a news company or researcher and want to come visit our Ambassadors, let us know! Older PostSinger Conservation Babies are HERE! !